We provide a comprehensive range of Storage System which is widely appreciated by clients for its optimum space utilization. 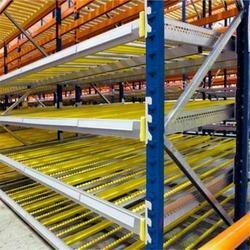 Steel Storage Systems offered can be made available by us in options of different racking types to suit different storage needs. 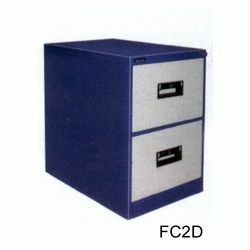 We offer a qualitative range of Steel Storage that are fabricated using finest quality stainless steel. We are offering Steel Storage Systems to our client. We are successfully meeting the requirements of our clients by offering the best quality range of PRK Storage Steel Systems. Our company offer stainless steel storage system (for Kitchen), which consists of steel frame at basket made from SS 304 grade steel. These stainless steel system have frame for each drawer, which is helpful in easy cleaning. The whole system provides exotic look to the kitchen and helps in the various workings at kitchen. Craftsman Automation is engaged in the business of manufacturing a range of products.